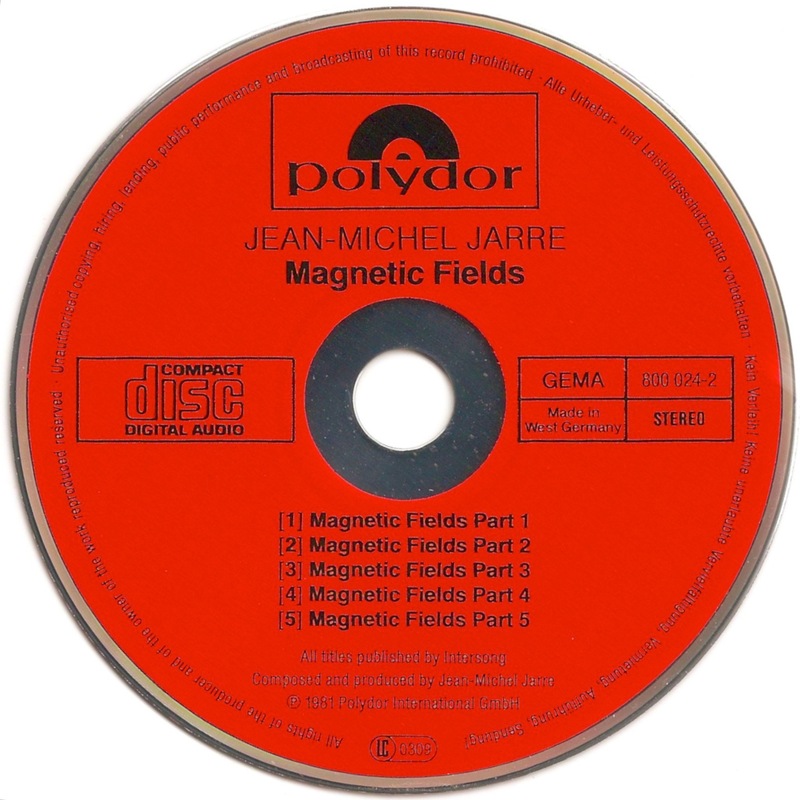 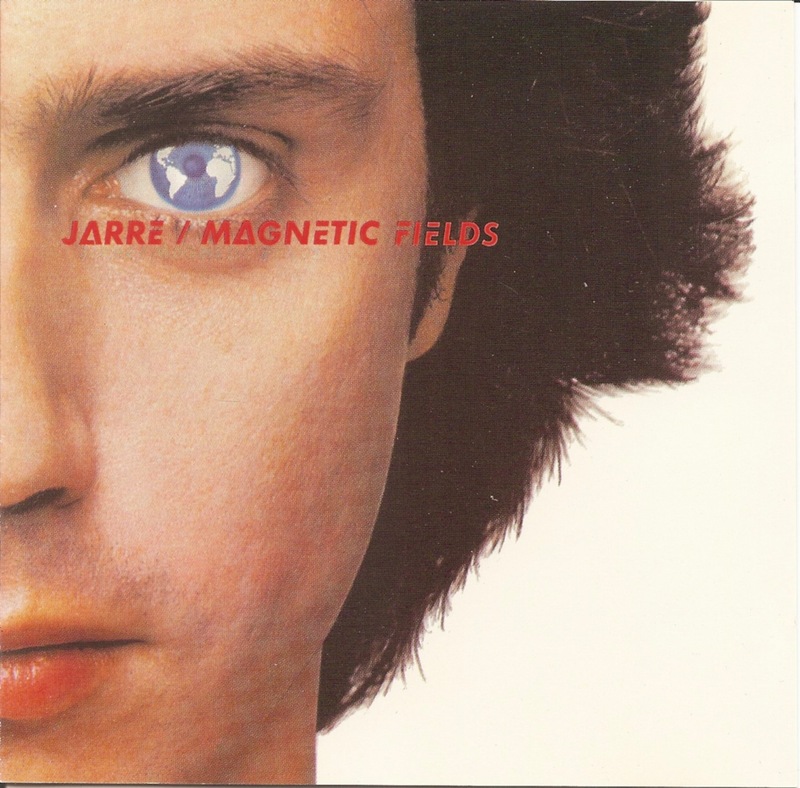 Magnetic Fields (French title: Les Chants Magnétiques) is the third mainstream album by Jean Michel Jarre (his fifth album in all), released on Disques Dreyfus in 1981. 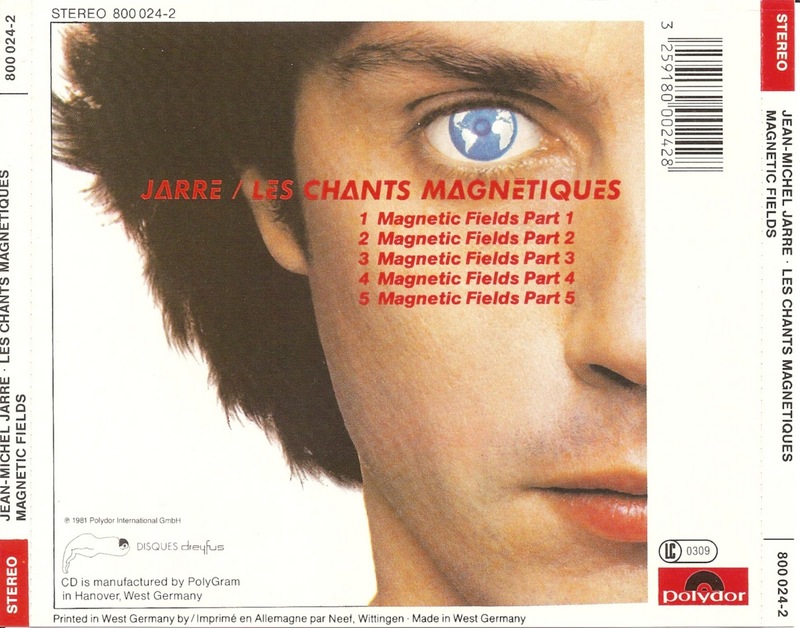 The album was one of the first records to use sampling as a musical element and represents a departure from the sound of Jarre's previous efforts, although his distinct style is instantly recognizable throughout the duration of the album. For this album Jarre was partly inspired by the works of Andy Warhol and a fascination with the reproducibility of digital sound.